Immediate walk-in peer support for adults within the community who experience stress, crisis, and mental health concerns. 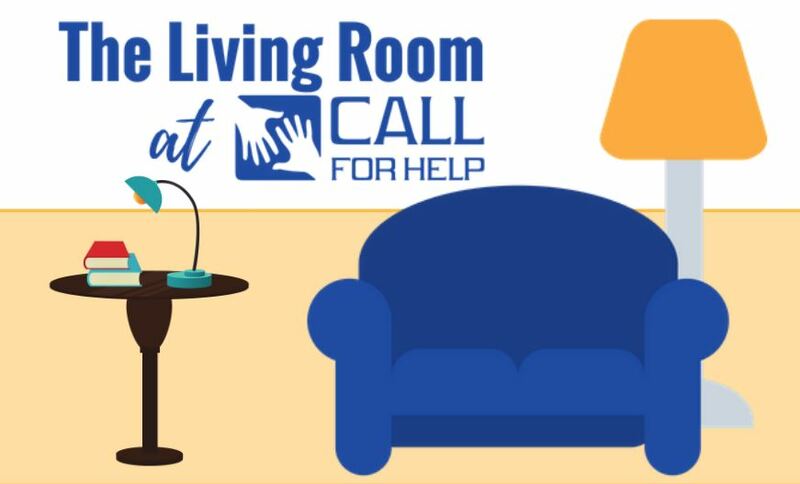 The Living Room program is designed to offer a free, safe, and confidential place for adults to get immediate help with mental health concerns. We've created a calm and relaxing environment that allows people time to de-escalate impending mental health crises or high-stress situations. While in our care, we help you develop safety plans and give you an opportunity to learn coping skills with a peer specialist. As an alternative option to an emergency room visit for crisis support, all services are free of charge, and no appointment is necessary! What does the Living Room Offer? What Happens in the Living Room? Guests of the Living Room are invited into a private area for a short screening with a mental health professional. This brief sitdown will help determine if the Living Room is the best option for the guest. After the initial screening, guests are introduced to a Peer Specialist, a person who has personal experience with mental illness and is trained to help others with their concerns. The Peer Specialist will help a guest set goals and explore options to face any immediate problems or concerns. 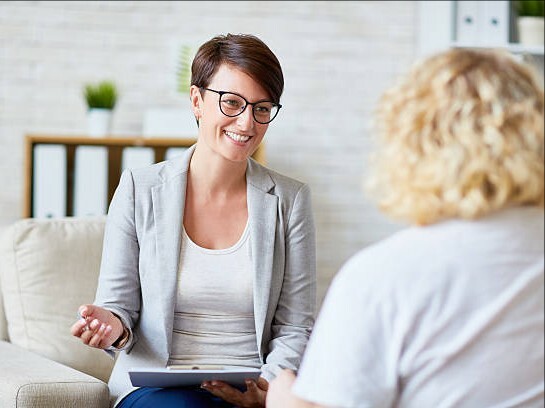 Before leaving, a mental health professional will provide a brief exit screening to make sure a guest feels more hopeful, connected with community resources, and confident in their plan for the future.